The theme is not "mega city" ._. The pictures are also very boring. You never specified which Server's theme you were talking about the one I've worked on or yours. Also If one my servers comes back up and I add SS's to that album can I repost it on here? The original post has been updated with pictures. Please check the bottom of it if you wish to know our standards. I'm also pretty proud of it myself. Hmm. I'm going to wait to see if Zombie gets in 1st. Also. Your app looks lazy. Someone didn't read when I said 3-5 sentences on your short bio. ._. We are still looking for more members! Ping, change your signature to the new one. ._. My past epxeirence with a major server was ukelcraft.dyndns.org.The theme was pretty much whatever you felt like building, providing it didn't break the rules, Although my favourite things to build are medieval structure and/or metropolis'es. The server isnt up anymore, got wiped out via DDoS by team avo fans. I love community projects, they are my favourite thing to do in the game. I reckon I build best when working with others, especially for large structures, but not so much if the structure is complex and specific. Basically I am an enthusiastic builder who loves working in groups and is more than happy to help others with their projects. I am kind and passive, but I have NO tolerance for griefing. Played on any previous elite building servers? 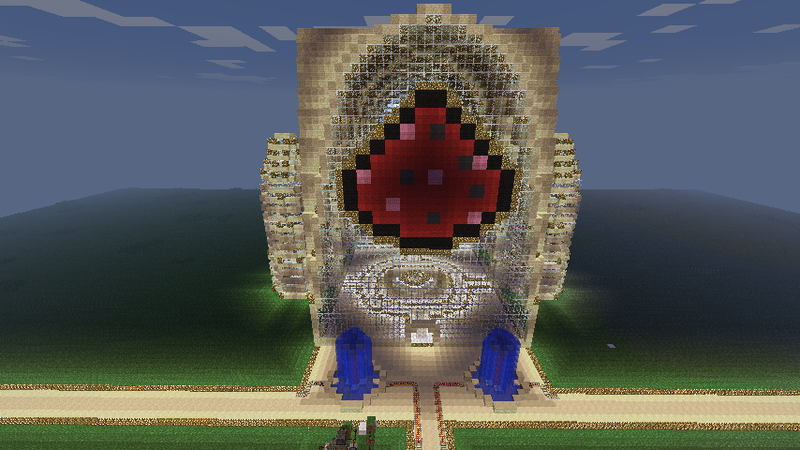 Not Really, though I have created some awesome buildings on private ones. Short bio of yourself: I am a 17, and a minecraft fan! I started playing a year ago, and my creations have been getting better and better. The one you see above is not one of my most recent ones, but it is the only one I still have pictures of. After this St Pauls replica I built a replica of the Santa Maria de Fiore in a world that got deleted. Currently I am working on a singleplayer project as well. I play minecraft to build. 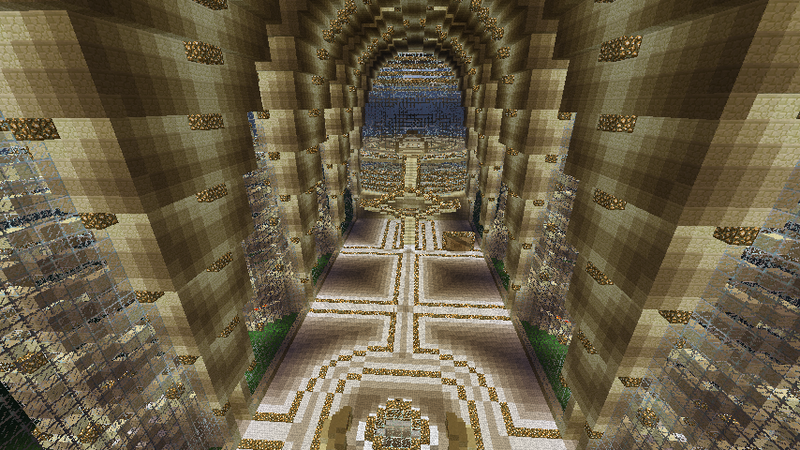 I usually start some huge projects on each server and they mostly turn out very well. I am best at building churches/cathedrals, but I am sure I can be good at building other buildings as well. step 1: look at your build and press F2. step 2: To find your screenshot, you go to the start menu. write %appdata% andpress enter. then go to your .minecraft folder. open it, then go to the screenshots folder. There you will find pictures of your lovely buildings. step 3: Move your screenshots to a folder with your selected images. Go to imageshack.com and upload them. copy the picture url, go to your application, press the add picture button, then you paste your url in the little box that pops up. Pmed. Please get a skype!